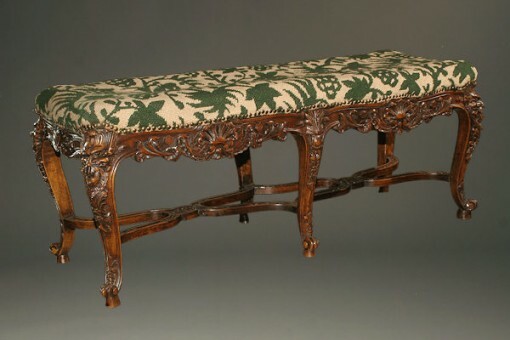 Louis XV style hand carved walnut bench.Louis XV style hand carved walnut bench. Louis XV style hand carved walnut bench. 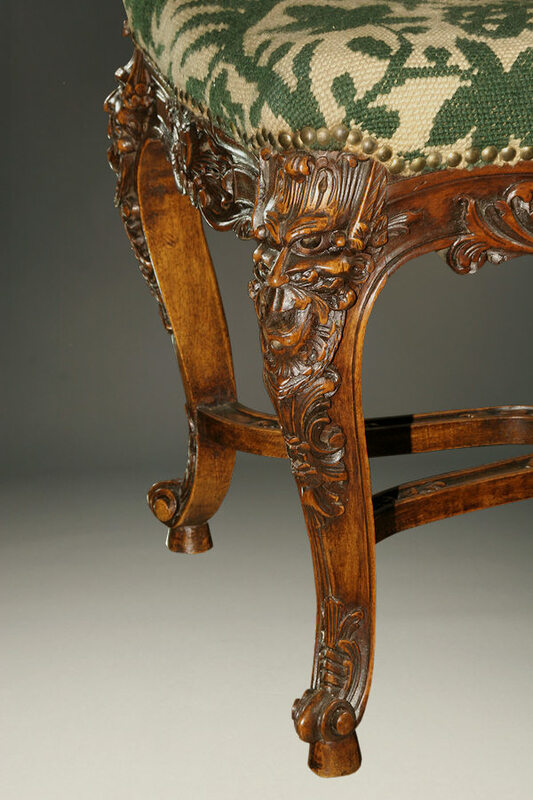 Louis XV style bench with 6 legs and stretcher base hand carved in walnut, circa 1900.